Warm and welcoming! This Clearwater, Florida home offers a bright and sunny living room featuring custom crown molding, chair rail, and baseboards. 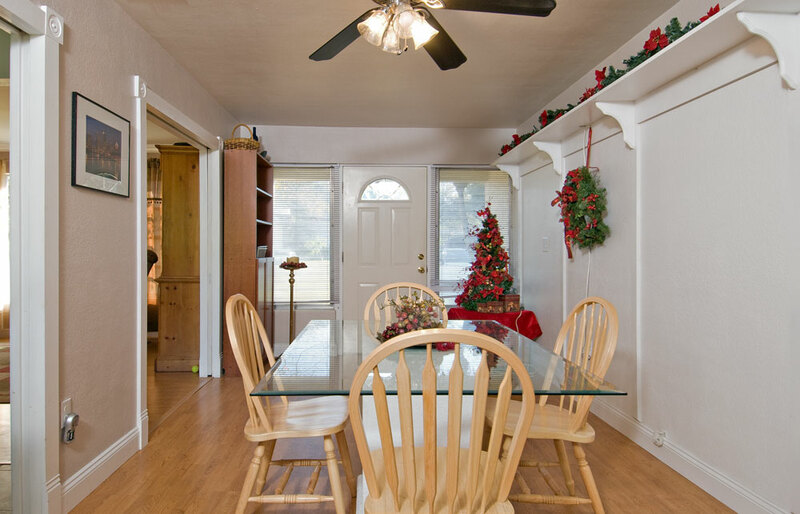 The gleaming laminate flooring continues into the dining room that is accented with custom built shelving and stunning wood work that finishes every detail. 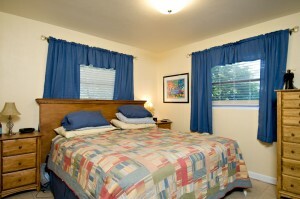 Both bedrooms are recently painted with new window treatments, brand new tile, and wonderfully spacious closets. 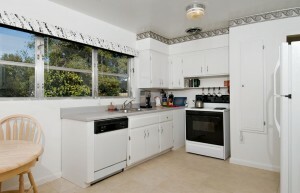 The shining eat-in kitchen has new tile and a tremendous view of the nicely landscaped back yard. 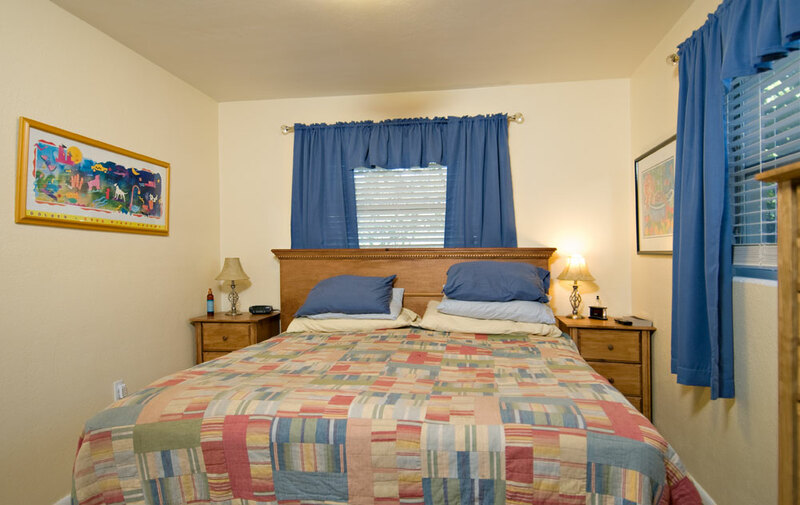 This house offers plenty of storage with a hall closet and a pantry right outside the kitchen! 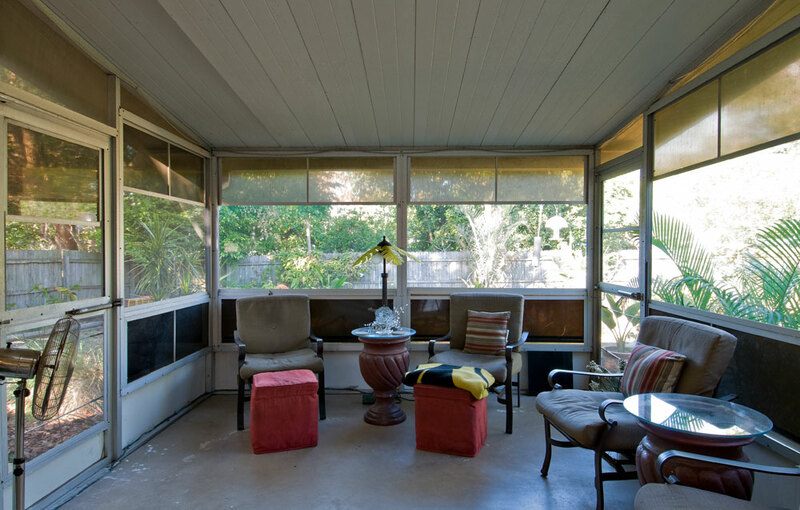 Enjoy the Florida lifestyle from the serenity of an ample screened porch or step outside and watch the squirrels and birds from a charming sitting area beside your own pond! This impressive list of amenities continues with the addition of a new roof in 2008, newer a/c, newer water heater and newer washer and dryer. This house is a home. If you would like to learn more please contact us! 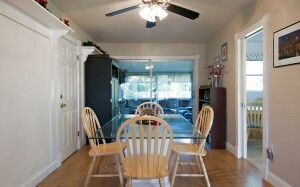 Gorgeous Beachy Bungalow – Motivated seller – Moving due to job transfer! 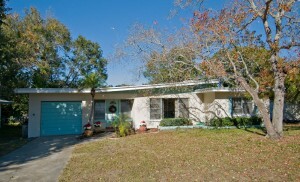 Located on the 36 Mile Pinellas Trail – This home will make you feel like you are on a vacation every day! 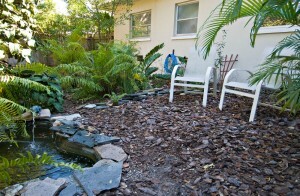 A hidden treasure, this home has a wonderful in-ground solar heated pool with a gas heated spillover spa. A detached 768 square foot garage, can store up to 3 cars or any of your hobbies. 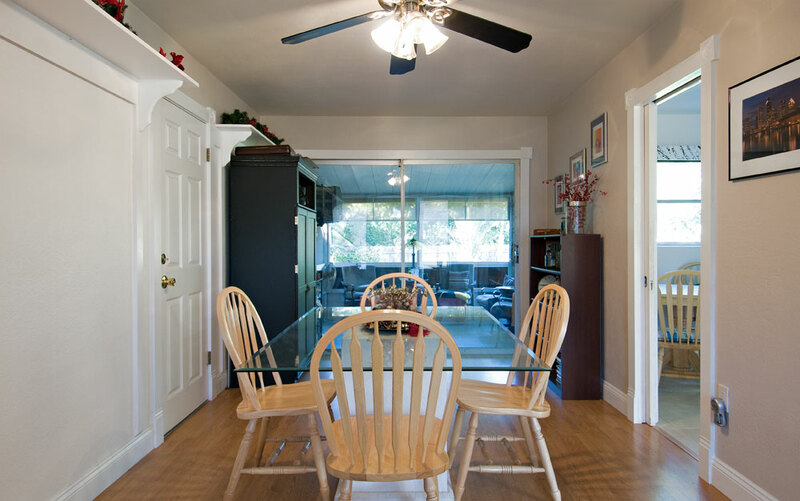 Upgrades include brand new bamboo flooring in the living areas, new Whirlpool range, microwave and dishwasher, as well as a brand new pool pump, whole house surge protector (includes the pool and garage) and a very secluded fully fenced back yard area! With 1056 of remodeled square feet, this home has two bedrooms, one bath, and an indoor utility room with gas dryer. 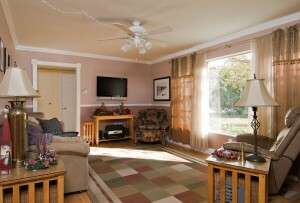 A great open living area, it is light and bright! 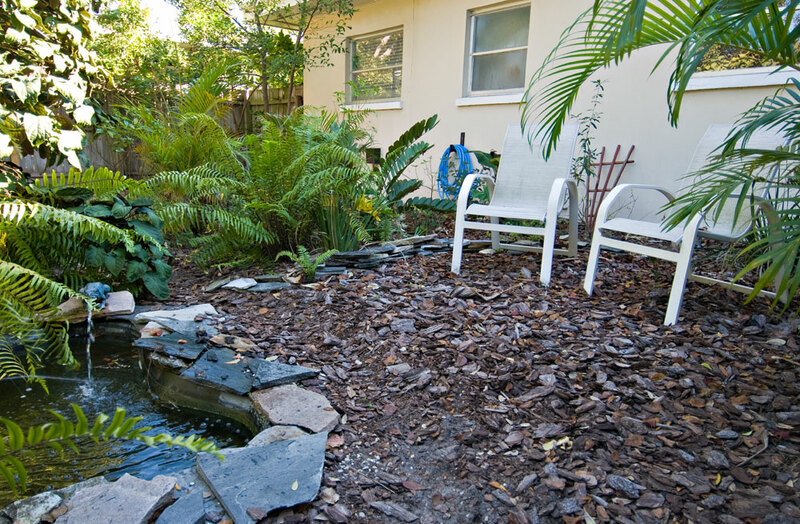 Set on a charming street, you are only steps away from a great view of the Gulf, a walk to Downtown Dunedin, or a stroll over to the Dunedin Library or Knology Park. Clearwater is generally the most recognizable of all the towns in North Pinellas County to people from out of state. According to the official Clearwater website, there are approximately 110,169 permanent residents and 28 miles of beautiful, white, sandy beaches on the Gulf of México. There are many wonderful things to do here including visiting the Clearwater Aquarium, sunning yourself on award winning beaches, or even take a Pirate Cruise. I have pulled together links for some of the things that I find wonderful about living in Clearwater – if I have missed something that is your favorite please let me know and I will add it accordingly!